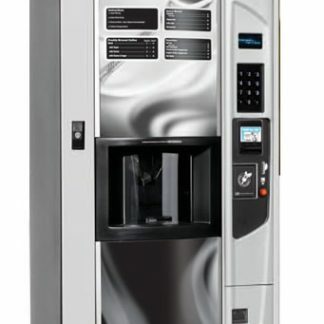 Bring the coffee house experience to your consumers with barista-quality drinks from VOCE MEDIA coffee vending machine. 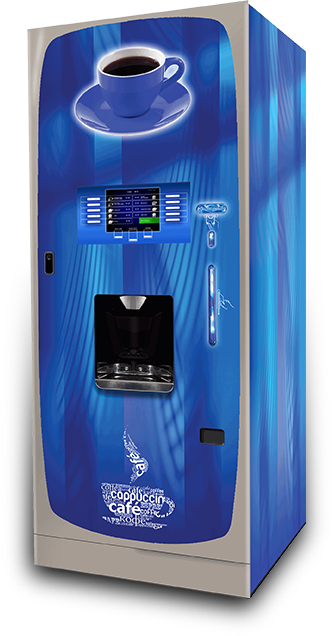 Designed to brew that perfect cup every time, VOCE MEDIA offers a wide range of premium hot beverages that will transform your consumer’s experience and increase your sales. 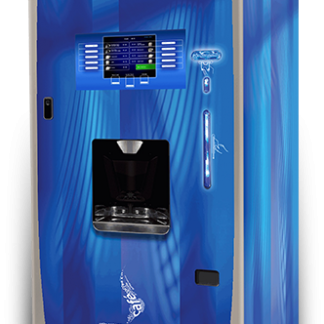 With its ATM-style user-interface and powered by the MEDIA platform, VOCE MEDIA offers your consumers the variety they want with 18 drink selections. At the same time, VOCE exceeds consumer taste expectations with the same high-quality brewing process you find at the local coffee house. Each drink is consistently delivered with stellar taste, aroma, color and appearance, and will bring consumers back for more. VOCE MEDIA is available in fresh-brew and bean-to-cup models and has proven to be a favorite destination for perfectly-brewed drinks served consistently and conveniently.